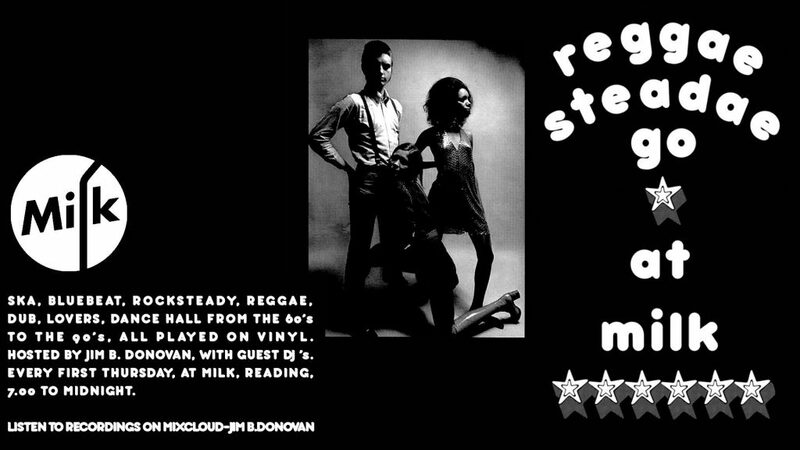 Reggae Steadae Go is a session that tries to cover all the bases of bluebeat/ska/rocksteady/reggae/dub/lovers/dancehall etc, from the 1960’s to the 1990’s. The live vinyl sessions take place at Milk, Reading on the first Thursday and are uploaded onto Mixcloud – Jim B. Donovan. Playlists are at www.jimz.biz, click on jimzplaylists. 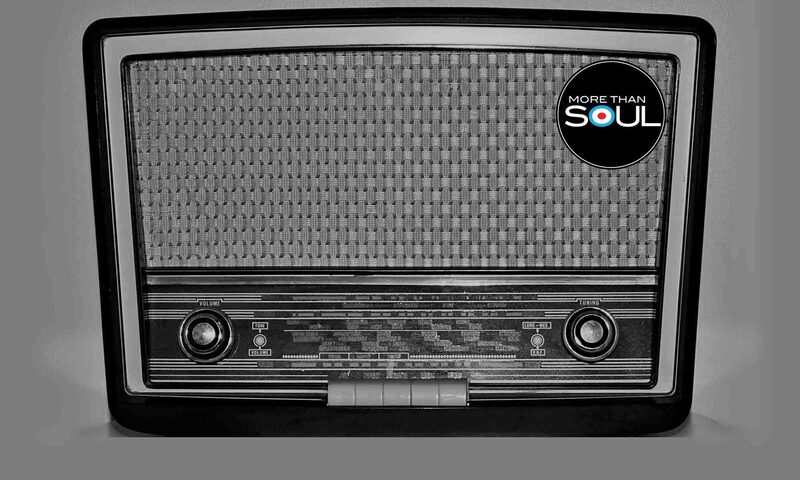 The root of the evening which is played by Jim B. Donovan and guests is his own playing out with this music from the 60’s on, and the 10 years that he was part of another night in Reading – again all vinyl – called Club Rude.